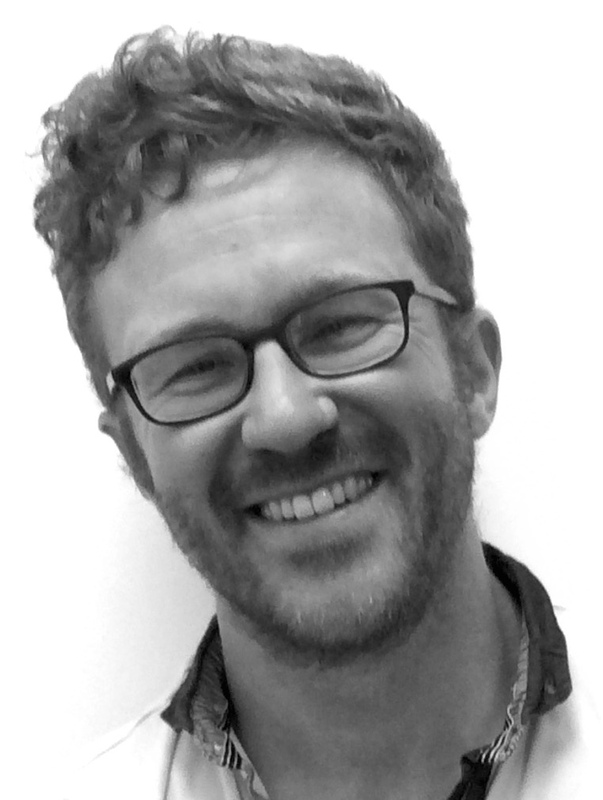 Jamie Furniss is a Lecturer in the Department of Social Anthropology University of Edinburgh. His doctoral work (Oxford, Department of International Development) was in Cairo, and looked at the city’s informal waste collectors and recyclers (Zabbaleen) as a case-study of how concepts of development and projects for its promotion change through time and across different actors. He continues to work on topics related to waste, as a heuristic for studying the challenges and dilemmas of development from below, be it by problematizing contemporary ‘North’/’South’ relations and their reconfigurations through transnational waste flows, examining informality, urban space, and the right to the city through waste collectors’ land encroachments since the Egyptian revolution, or reflecting on questions like how cleanliness, pollution and waste are conceptualised in Egypt, and how these play into and shape figurations and imaginaries of development and modernity.